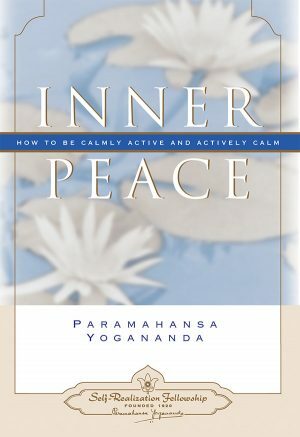 View cart “Inner Peace” has been added to your cart. 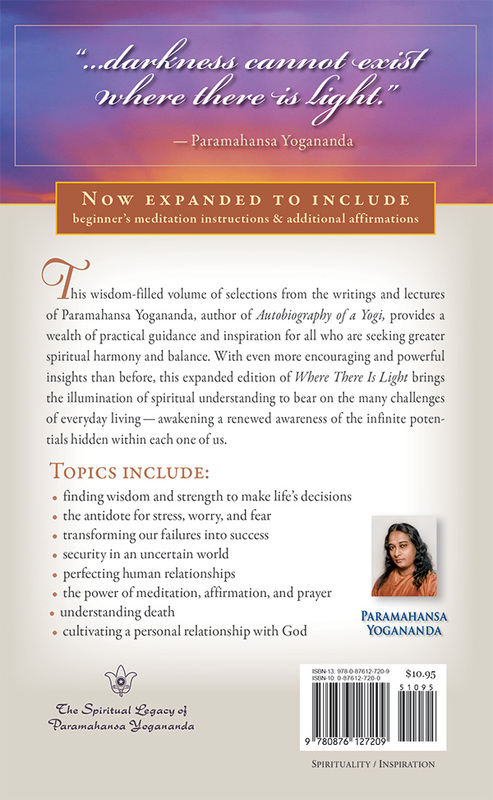 Now expanded to include beginner’s meditation instructions and additional affirmations. 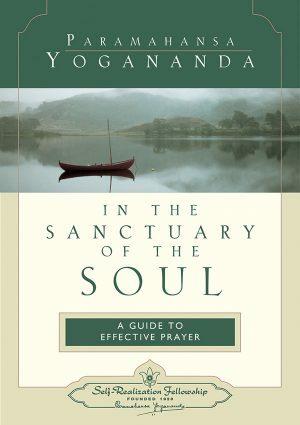 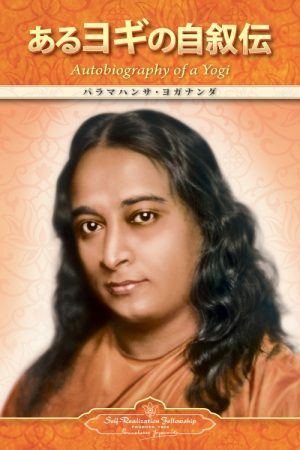 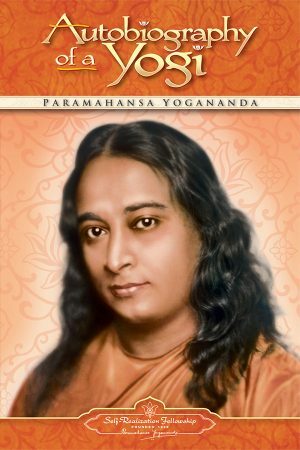 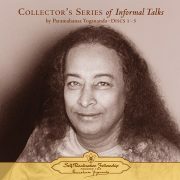 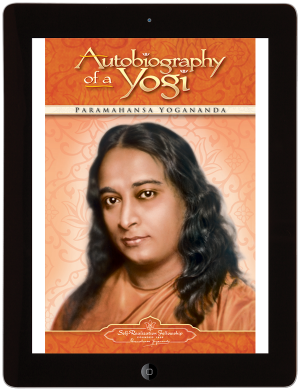 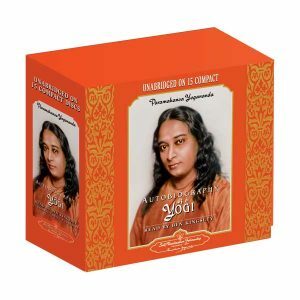 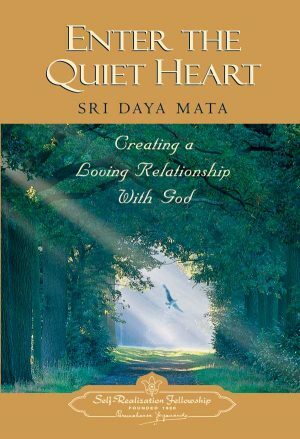 This wisdom-filled volume of selections from the writings and lectures of Paramahansa Yogananda, author of Autobiography of a Yogi, provides a wealth of practical guidance and inspiration for all who are seeking greater spiritual harmony and balance. 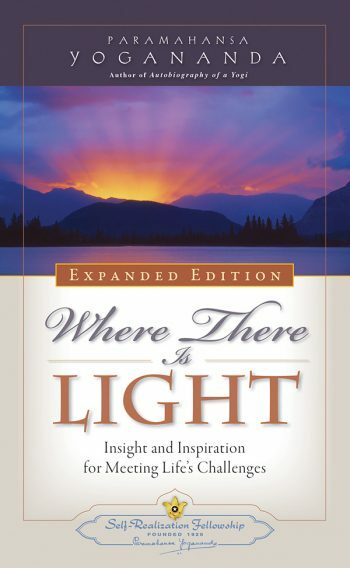 Filled with even more encouraging and powerful insights than before, this expanded edition of Where There Is Light brings the illumination of spiritual insight to bear on the many challenges of everyday living – awakening a renewed awareness of the infinite potentials hidden within each one of us.